There is a new member of the Presley Family: “Eli” Elliot Hampton Presley. He is doing great and is healthy. As is Mom. 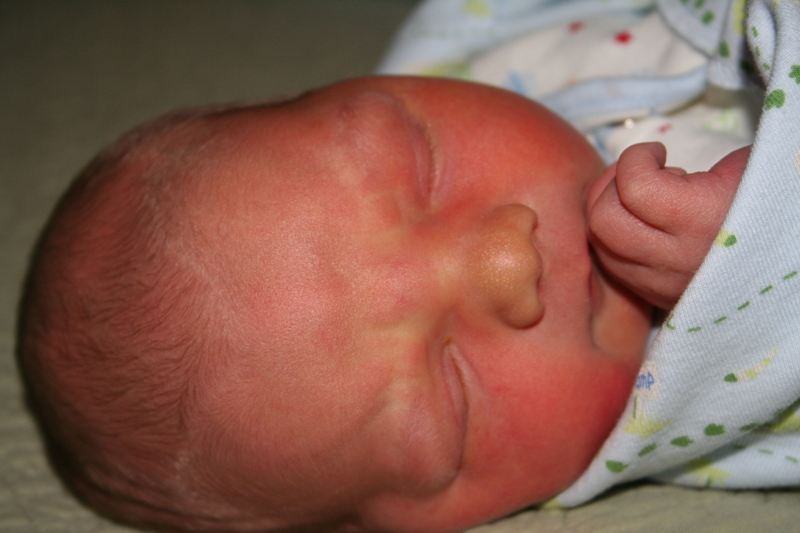 Eli was born at 12:25am on the 18th of July. He was 9.75 lbs and is a spitting image of whale is grandfather. He officially is another grandson of whale. Mark, I’ve had the opportunity to be on three mission trips with your dad, one with Stephen and Haily and two with Whitney. You are a part of a wonderful family, as so many have expressed much more eloquently than I will ever be able to. You and I have never met, but I have come to appreciate you through your giving to all of us the latest news of how your dad is doing and how the family is dealing with the pain. I lost my parents a long time ago, but when someone dear to you is having problems, you know oh so well what they are going through. Your dad is a very precious soul and has left an indelible on all of us that know him. May God be with each of one you to bring comfort and peace in your time of need through the coming days.